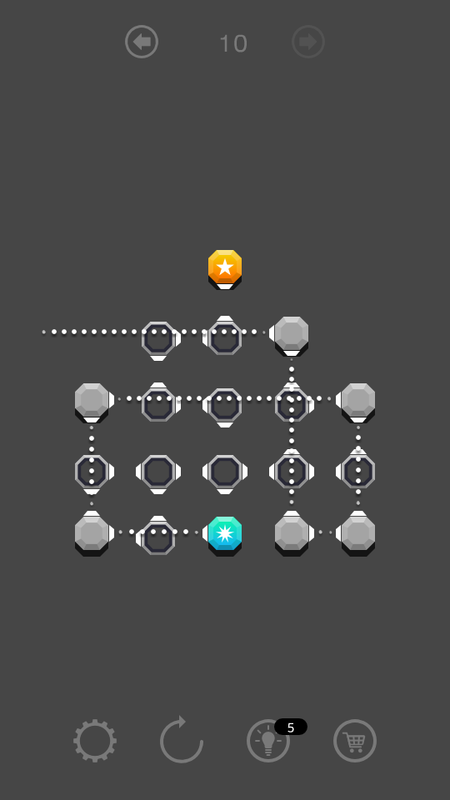 A puzzle game where you need to make connections so that the beam reaches the goal. 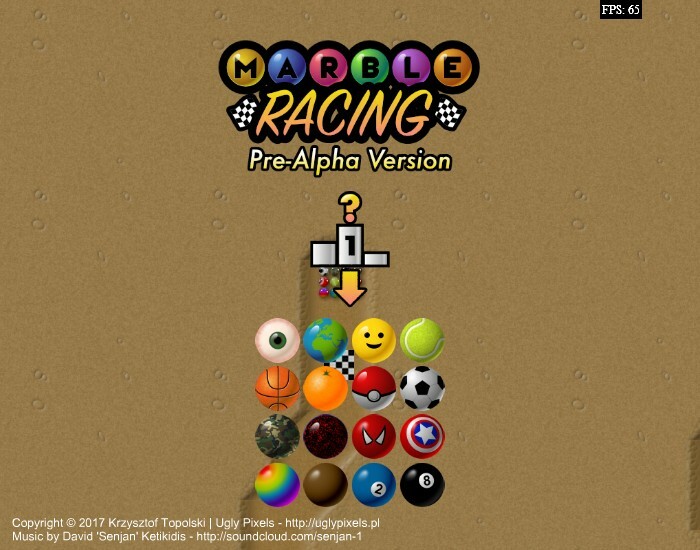 A game about making marble races. 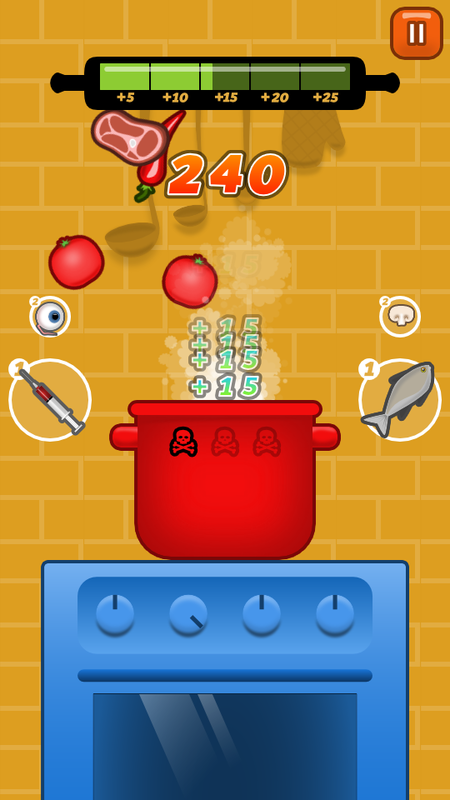 A silly arcade game about throwing stuff into a cooking pot. 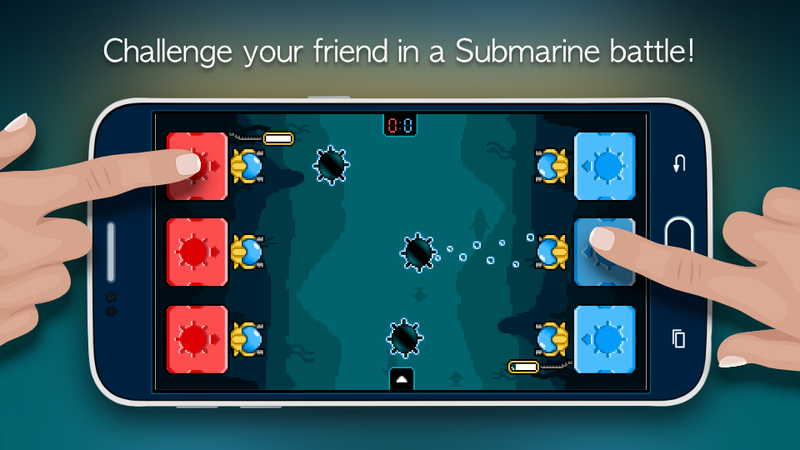 A two player game on one device where you have to battle your friend with submarines and mines. 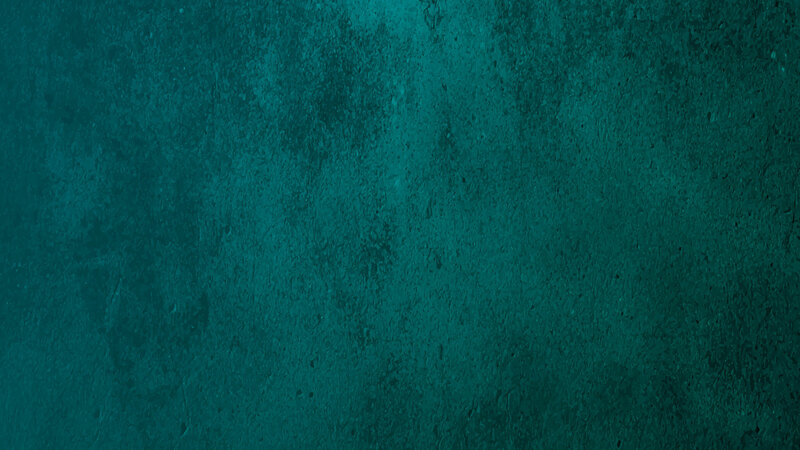 Passionate programmer, amateur 2d artist and a wannabe musician.